Smartphones lose their usefulness once the real loss of an Internet connection, or worse yet lose connections with the telephone network. Imagine that get lost in the desert or the middle of a forest on a camping trip or the like without a way to communicate with the outside world as a result of lack of communication networks, as can many other reasons to find yourself without a connection because of failures in the network or travel and so on. 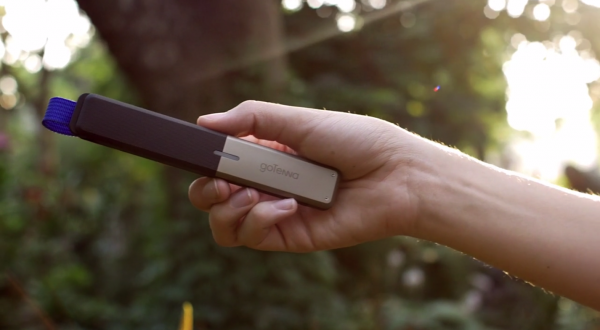 Constant need to rely on communication towers or wireless networks has put us in situations where we lose contact once the loss of these towers or networks, but a new company called GoTenna found a solution that lets you carry (horoscope) with you wherever you go! 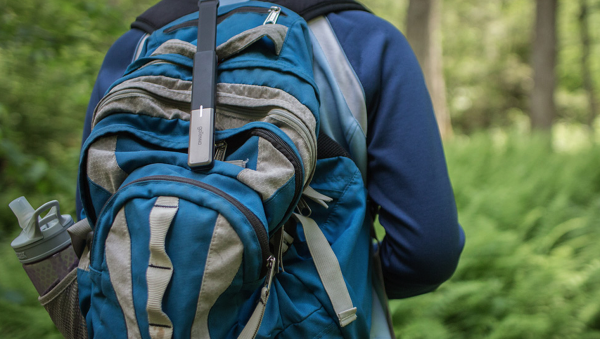 Not exactly a tower, but GoTenna is a small device that can be placed in pocket or purse, can communicate with another deviceGoTenna within a range of up to about 80 kilometers (this always need to use technology to two). 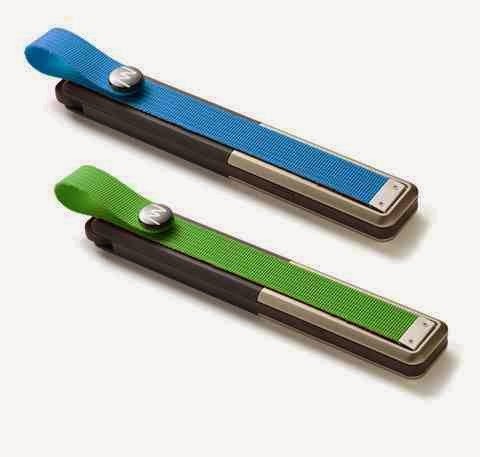 GoTenna device connects smart phone wireless via Bluetooth low energy protocol Bluetooth LE, and by the application of GoTenna available for Android and iPhone can chat with the other person who holds a second GoTenna and located within the range of the device. GoTenna application lets chat and send geographical location and provides maps that work without an Internet connection, and allows the emergency broadcast a distress message to reach all devices GoTenna nearby. This technique is not for all users, of course, its usefulness most prominent may be for amateur camping trips and travel who want to ensure that the loss of contact with each other, as proposed by the developer of the technology that the device is also useful for use in occasions crowded where fail networks in the servicing of all users and allows the device to friends to stay connect and find each other without the need for a network. Device is currently available for pre-request by about $ 150, and you'll get that price on the two devices. As to the availability of the device in the market next fall will be sold at about $ 300, and therefore if you think you need it, it may be best to take advantage of this offer temporary and now his request in advance. Do you think that such an idea has already been useful at least partially solved some communication problems? Let us know within the comments.